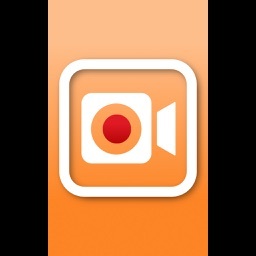 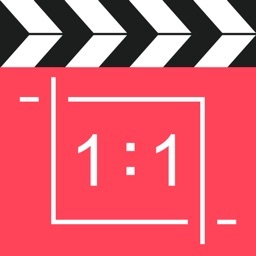 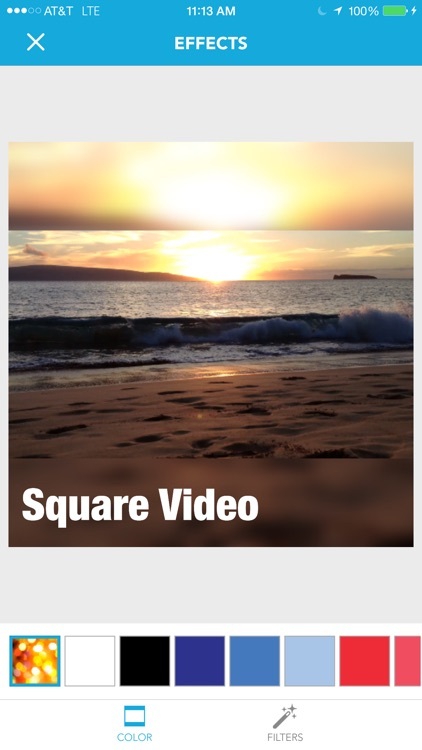 Square Video for Instagram & Vine by Mixcord Inc.
Square Video ensures you’ll never have another video cut off when uploaded to Instagram or Vine. 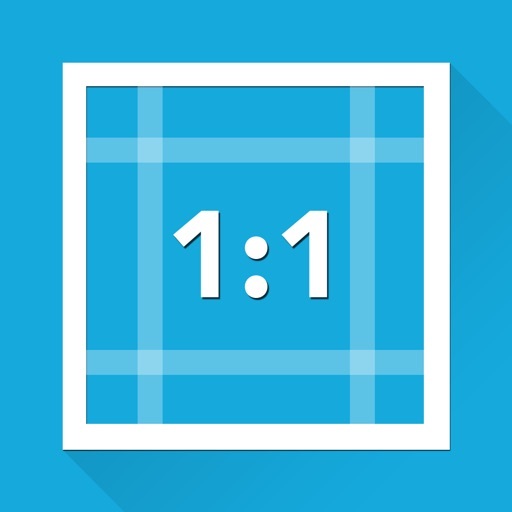 It’s for those who want their aspect ratio to remain when uploading to Instagram or Vine. 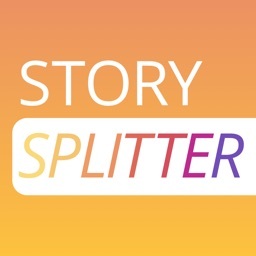 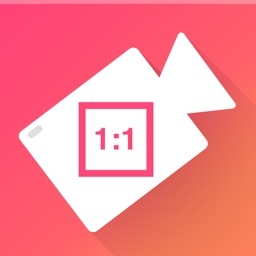 If you're not fond of letter boxing look, this isn’t the app for you either. 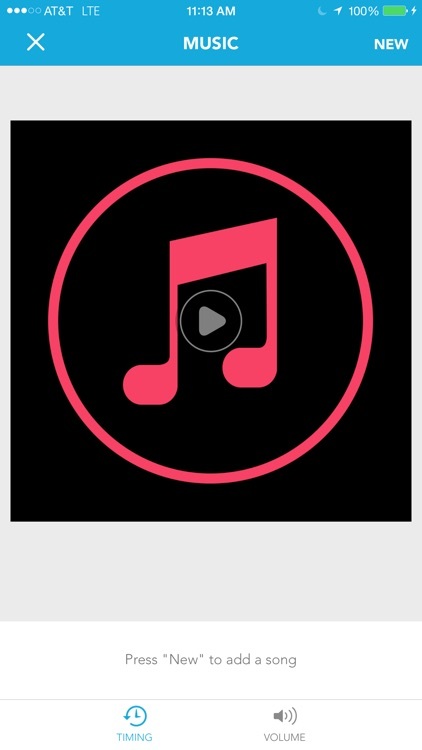 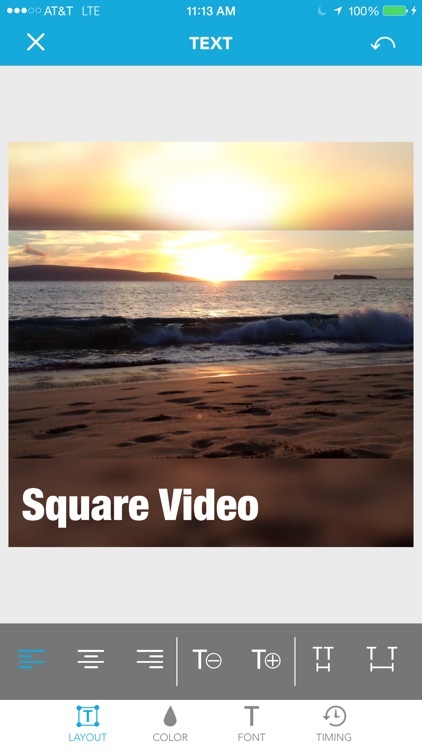 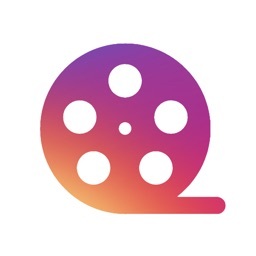 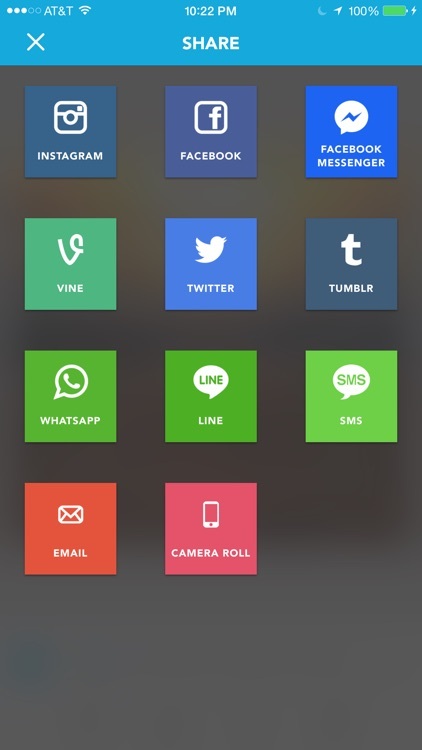 If you hate the 1:1 Instagram and Vine ratio, give Square Video a try. 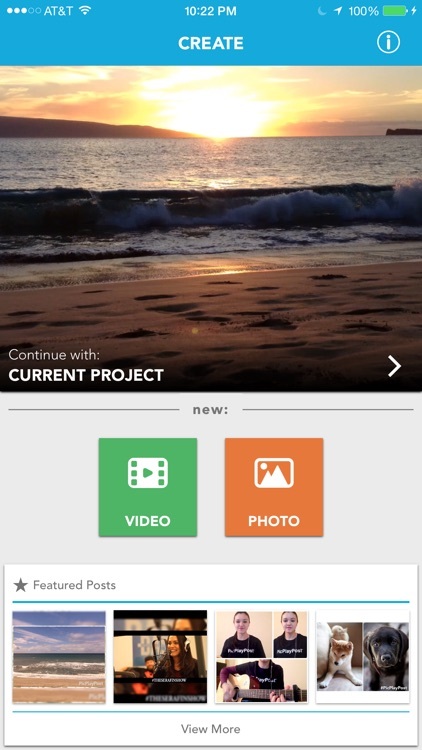 Today’s AGF list includes a note taking app, a mind mapper, and a photography app. 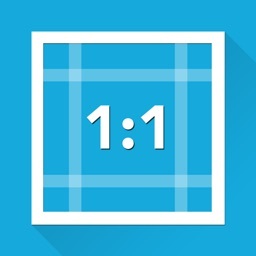 Today’s AGF list includes a maze game, a photography app, and a puzzle game.